A San Francisco board has voted unanimously to remove a 19th-century statue that activists say is racist and demeaning to indigenous people. A San Francisco board has voted unanimously to remove a 19th century statue that activists say is racist and demeaning to indigenous people. 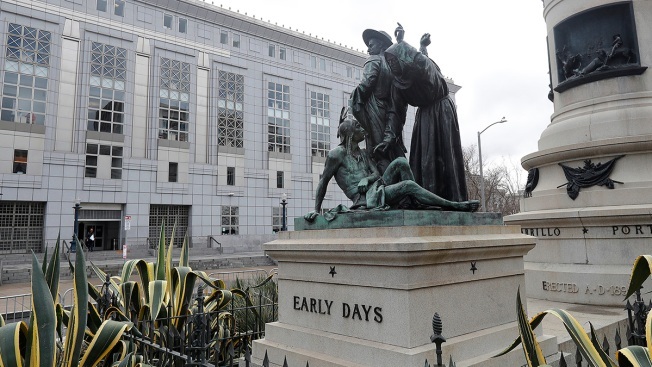 The unanimous decision Wednesday night by the San Francisco Board of Appeals involves the "Early Days" statue, which depicts a Native American at the feet of a Spanish cowboy and a Catholic missionary. It is part of a group of statues near City Hall that depict the founding of California. San Francisco's Arts Commission spokeswoman Kate Patterson said the statue will be removed as soon as possible but wouldn't give an exact date, citing security concerns. Native American activists have tried to have the statue removed for decades. They renewed efforts last year after clashes broke out over Confederate monuments. 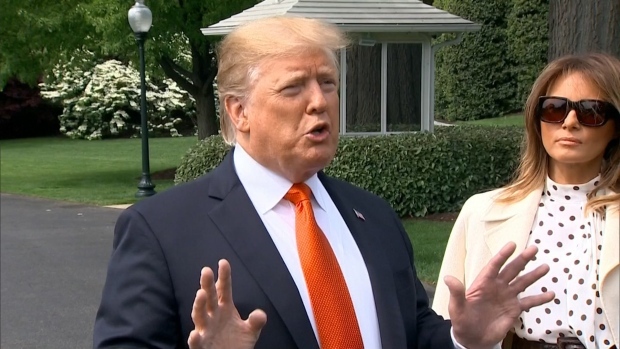 "This has been a tough 30-plus years. But this is wonderful," Dee Dee Ybarra, an Ohlone tribal leader who urged the commissioners to remove the statue, told the San Francisco Chronicle. After it is removed from public viewing, the statue will be restored and put in storage until officials decide what to do with it, Patterson said. Several entities, including a museum in California, have expressed interest in housing it, she added. In April, the board unanimously voted to overturn a decision by the city's Arts Commission to remove the sculpture. At the time, appeals board member Rick Swig called the statue "horrible" but said removing it from public view would squash free speech. 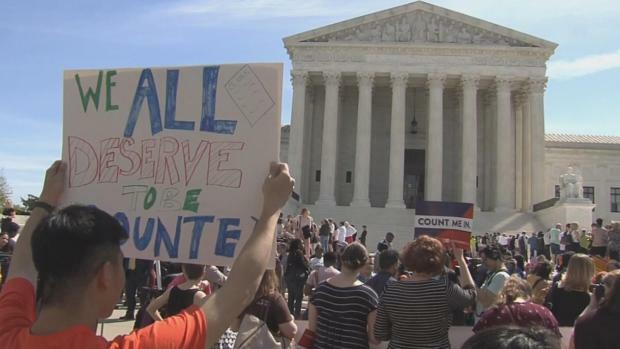 The quasi-judicial, five-member body agreed in June to reconsider its decision. Earlier this year, the San Francisco Board of Supervisors voted to end the Columbus Day holiday and celebrate indigenous people and Italian Americans on the second Monday of October. Board members said Native people suffered greatly after explorer Christopher Columbus arrived.